9 out of 10 based on 860 ratings. 2,404 user reviews. 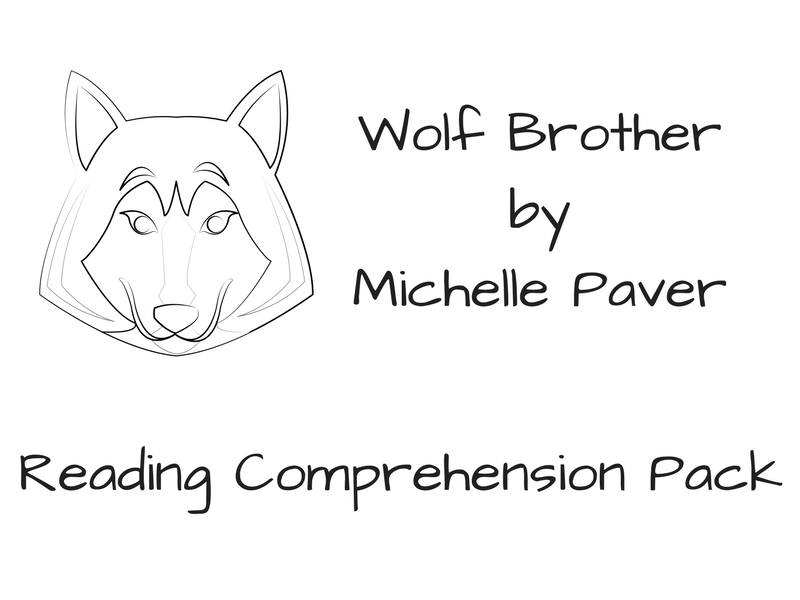 Supplement a unit on fantasy fiction with the resources in this reading guide to Chronicles of Ancient Darkness #1: Wolf Brother by Michelle Paver, Septimus Heap, Book One: Magyk by Angie Sage, and The Wizard Test by Hilari Bell. This literature guide includes a pre-reading activity and discussion questions for each book. 'Wolf Brother' is a book about a boy named Torak and his adventures during the New Stone Age, which was over 6,000 years ago! This lesson will teach you all about what happens in the book. Title: Wolf Brother: (Paver) Level: Y - Nebo School District.